IT was not long ago that men were considered to be providers and protectors of their families. But the old ways are being turned around and the focus of much discussion is on gender equality. While gender equality has upset many people, one group of friends in Diepkloof decided to challenge what they believe were inflexible traditions. They formed a social club called One-on-One. While the club is only a few weeks old, it already has 11 members all over 30. 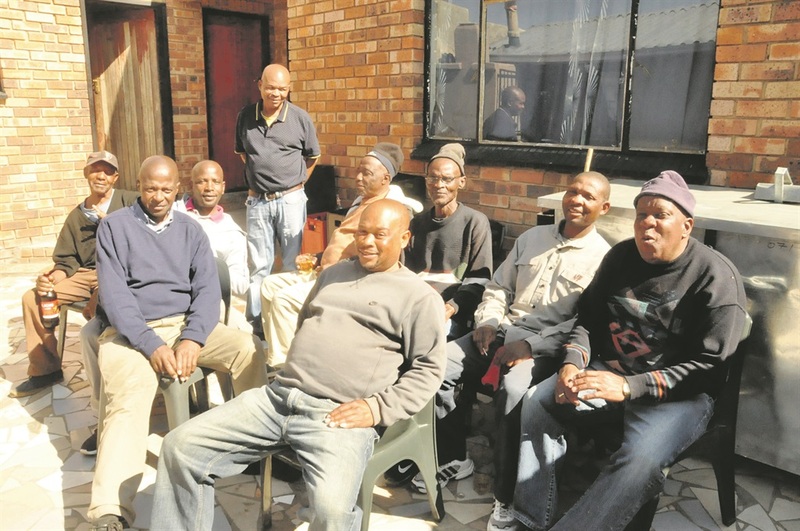 They meet every Monday at a local watering spot to hand over R100 to one member, enjoy drinks and discuss issues that affect them as parents.